Say hello to my new regular feature! At the beginning of each month, I’ll be showing all of you, what I’ve been craving, loving, indulging in. 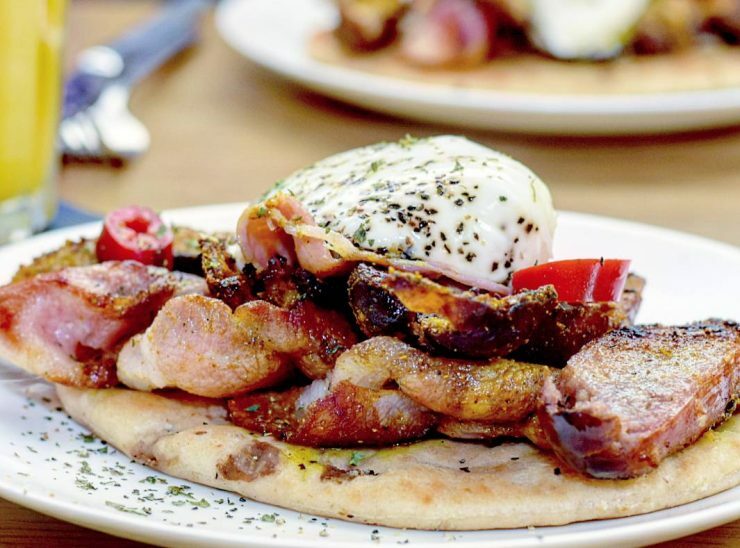 I did try to do a foodie finds feature each month, showcasing something new, which some of you might remember. But I found there’s actually a few little spots, new food/drink finds or refound loves I wanted to share each month. These usually end up sandwiched in and between my Instagram stories and don’t get the love they deserve. So from now on, I’ll be doing a monthly roundup of my top picks. I know I’m a little late for September, as I was away in New York, but I couldn’t resist starting now – September was a good one. So cast your mind back, pretend it’s just hit October, and read on to find out what had my heart last month. Ok, so a florentine is never on my shopping list. Ever. But that’s definitely about to change. 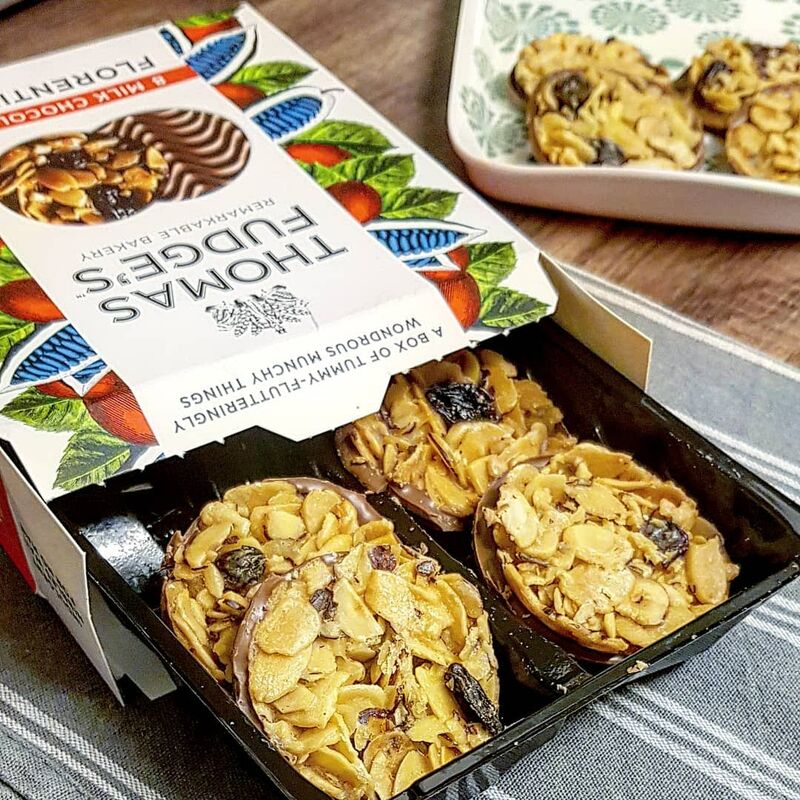 We tried Thomas Fudges Florentines recently when I visited the family, as a cheeky little mid-afternoon treat with a cuppa, and they were super delicious. 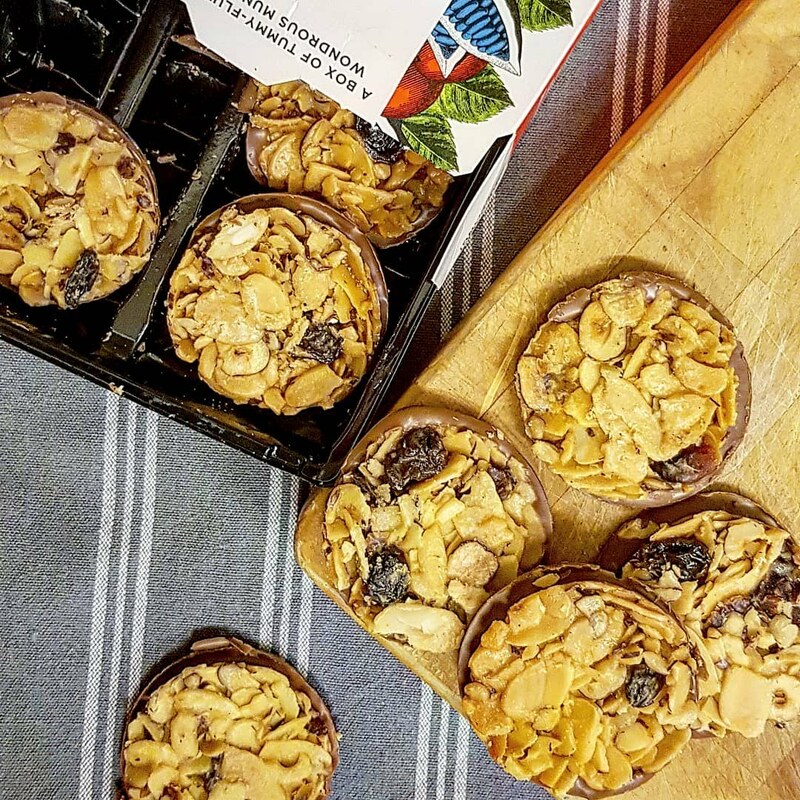 Sweet pastries, made from fruit and nuts, these were soft and sweet. They were a little sticky, not overly chewy. I loved that they had a light chocolate coating too! Now I only usually buy biscuits or treats like this occasionally if I have people over, but these will definitely be making more appearances! This is one drink I wasn’t sure on. It’s got an acquired taste that’s for sure. But I don’t even think I’d had a decent Negroni before. And that definitely made a lasting impression, making me not order again. 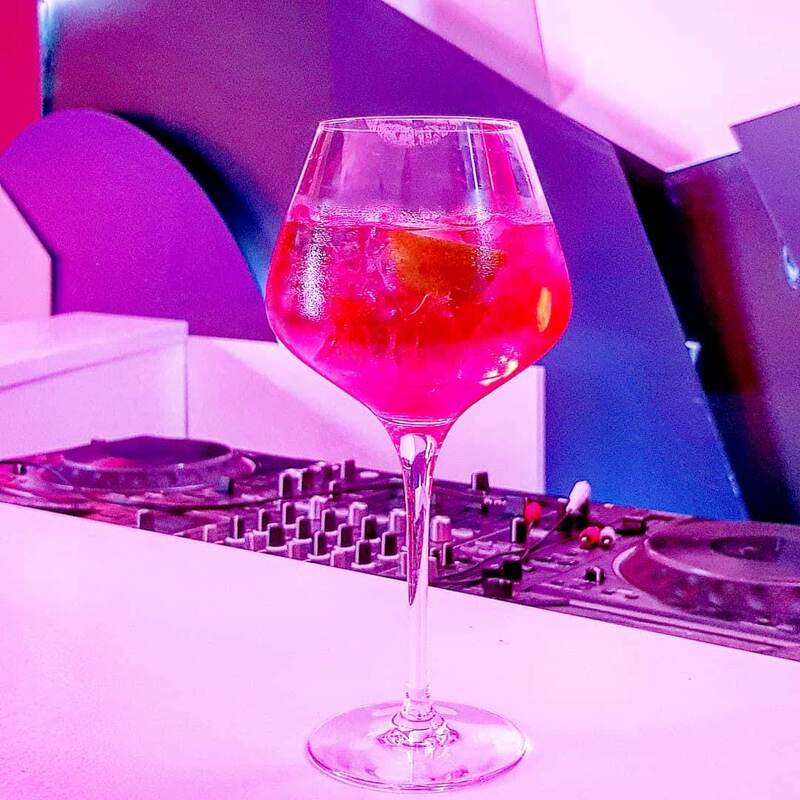 However, last month I went along to the Campari Creates The Mostra popup and my mind was changed completely. 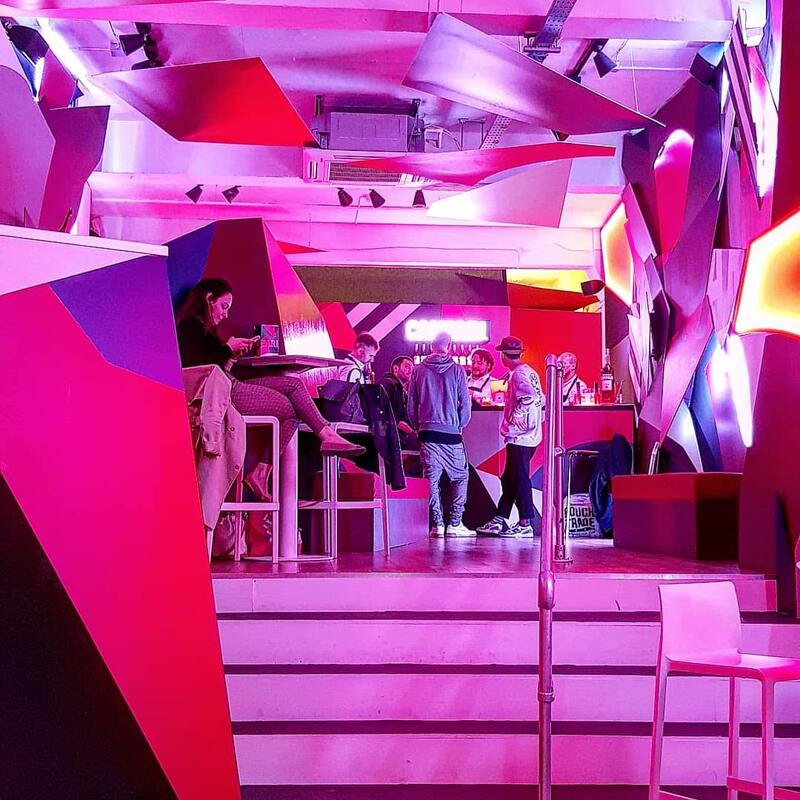 Aside from the popup being super cool – it was designed to make you feel as though you’d stepped inside a cocktail! – the drinks were also fantastic. I tried the Campari G&T (a refreshing serve I didn’t even consider before), Sbagliano (named the mistake, as it uses prosecco instead of the usual ingredients, but it was delicious) and Negroni (super smooth and tasty). 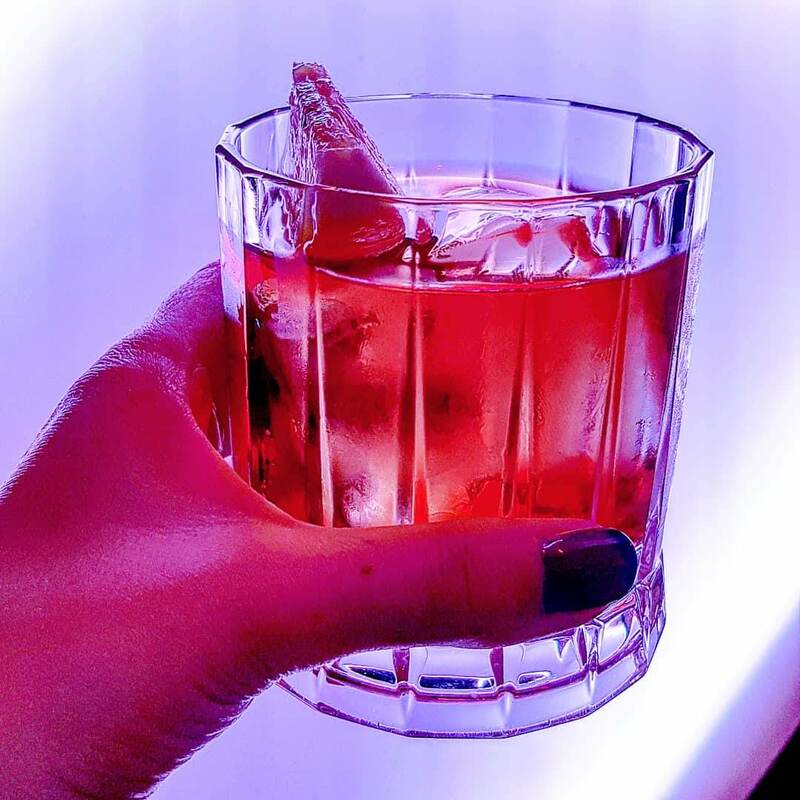 It was a fab evening, and I’ll definitely be choosing a Negroni again when out in future. 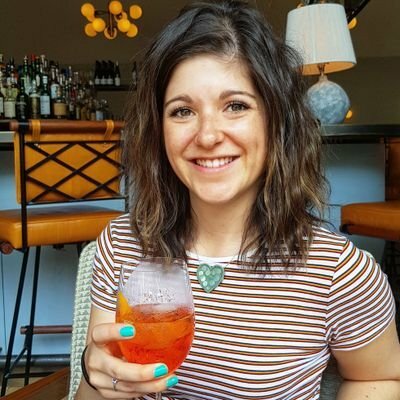 I might even start using Campari in cocktails at home! I’m addicted. These aren’t just a standard cereal bar. 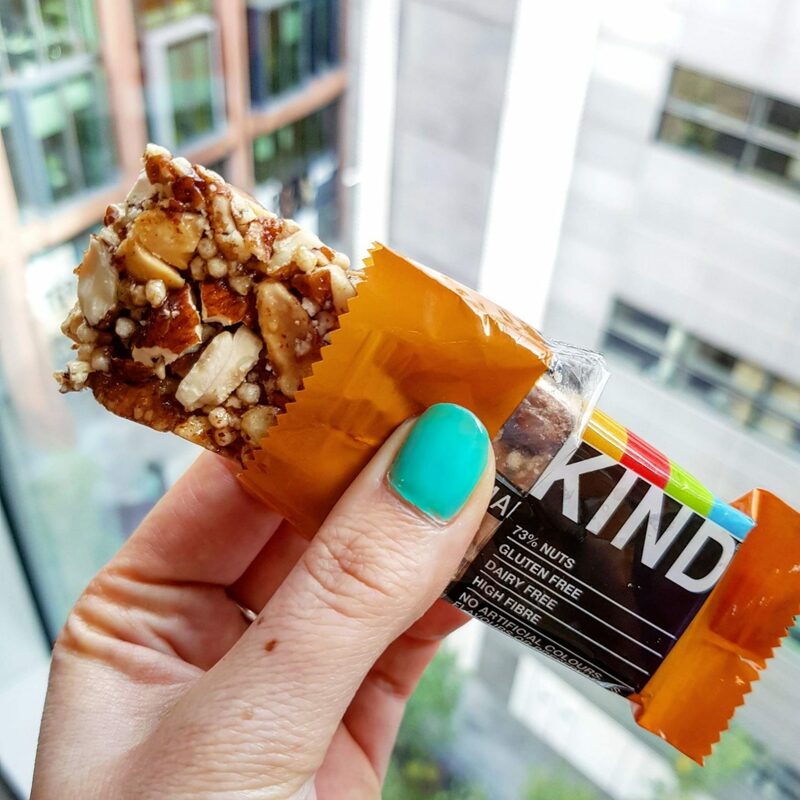 KIND bars are made with fruits, nuts and spices, and bound together with honey – that’s it. Pretty simple, yet SO GOOD. With up to 72% nuts, they are pretty crunchy and keep my constant nut craving at bay. I actually took a few to New York with me, for the flight and any peckish moments. They went down a treat! Great for on the go. My faves right now are Madagascan Vanilla Almond and Maple Glazed Pecan & Sea Salt. But I’m still yet to try the protein ones – The same style bars, with 12g of plant protein. The Crunchy Peanut Butter one is calling out to me! 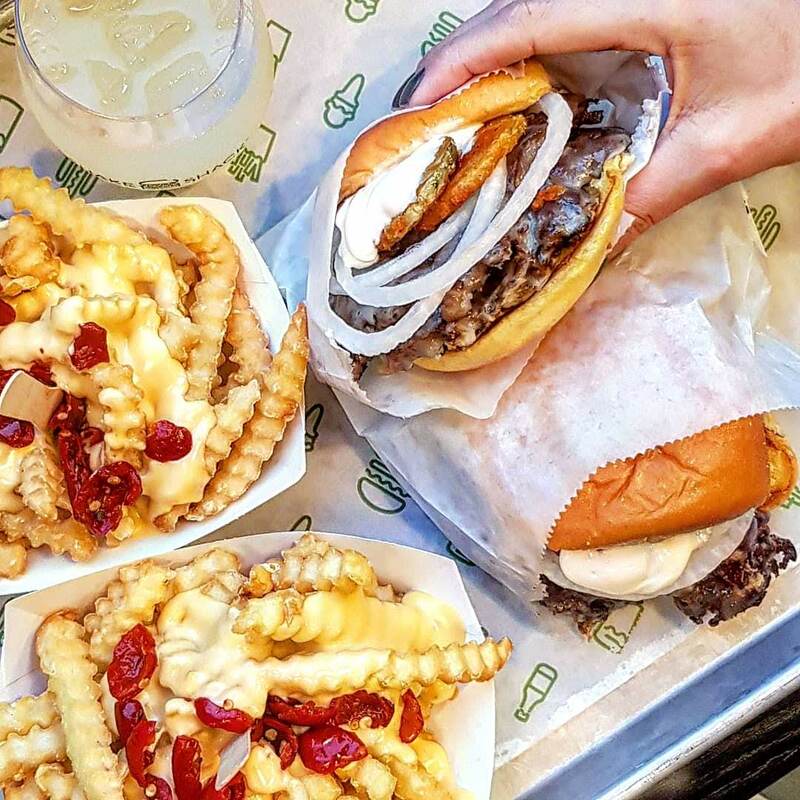 In September, Shake Shack launched the limited edition deep fried pickle burger – a double Provolone cheese burger topped with crispy fried pickles, fresh onion & garlic mayo. I was lucky enough to be invited to the launch to try it. And I can confirm, it’s something pretty special! I mean, Shake Shack burgers are pretty awesome anyway, but this one…I’m a big pickle fan, so it sure hit the spot. 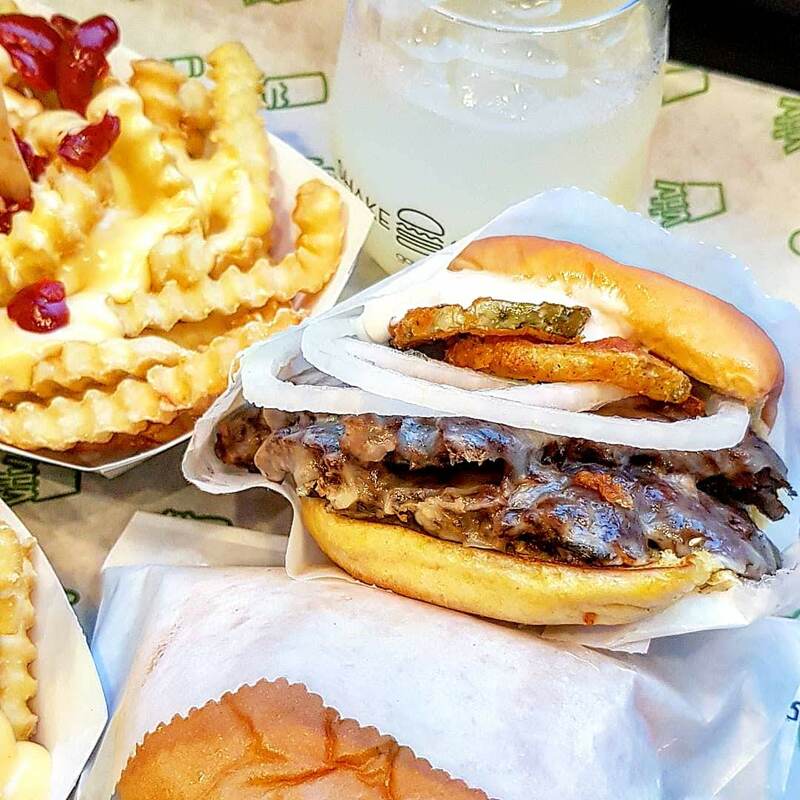 Even though I could have had a little more pickle (think I’m a pickle fiend), it still topped my usual order, the Shackburger. I’m secretly hoping they’ll add it to the menu permanently after the two-month period. Chunky. It’s got to be chunky! I hadn’t had pickle in years. 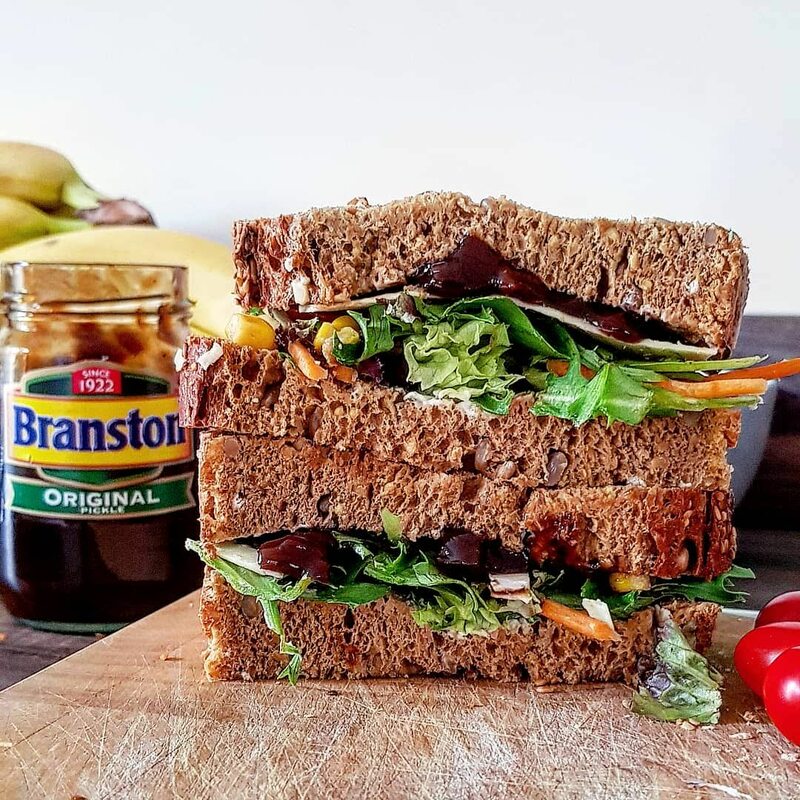 In fact, I can’t remember the last time I even picked up a ploughmans sarnie in the supermarket for lunch, as there are so many options – and for some strange reason I’m a sucker for an egg sandwich when at work. But during a visit home recently, mum and I had the chunkiest cheese sandwich, made with fresh wholemeal loaf cut into doorstop slices. Packed with salad too, I couldn’t resist adding a thick spread of pickle. It just had to be done. I was in my own personal heaven. It was a seriously dreamy sandwich! I’ve since been wondering what else I should put pickle with – because you know, it can’t just be for sarnies or cheese and crackers. Watch this space. Any recommendations obviously welcome. And there you have my top five September picks. I told you it was a good month. What were you loving last month? 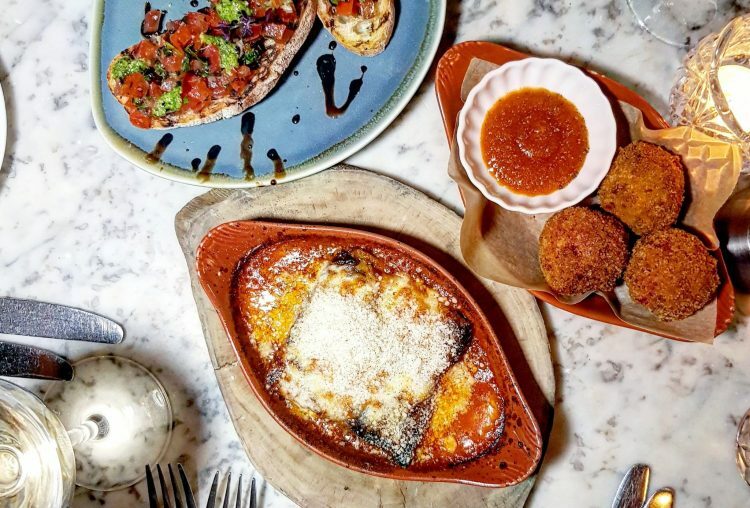 Have you tried anything new recently you think I’d love?